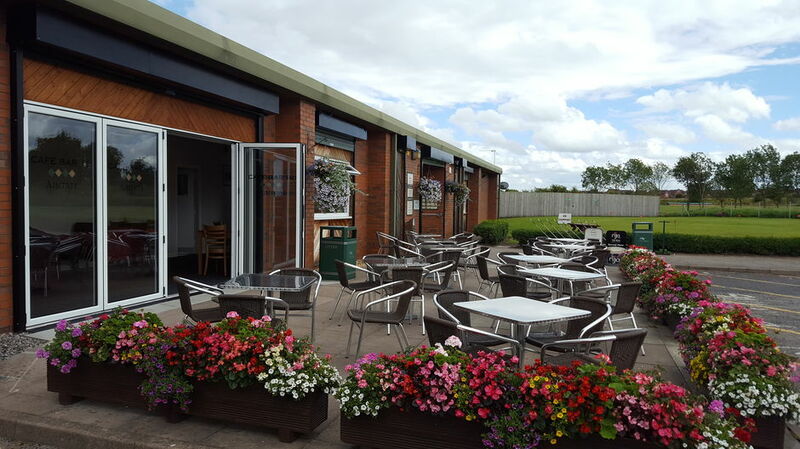 At 3,287 yards from the white tees, Aintree golf centre is one of the longest 9 hole courses in the UK – giving you a small taste of the challenging distance that Grand National horses experience every year in the world’s greatest steeplechase in this very setting. As well as the golf course sitting in the centre of the racetrack, amongst the testing features are the opportunity to play over the world famous Becher’s Brook and a replica Grand National fence. 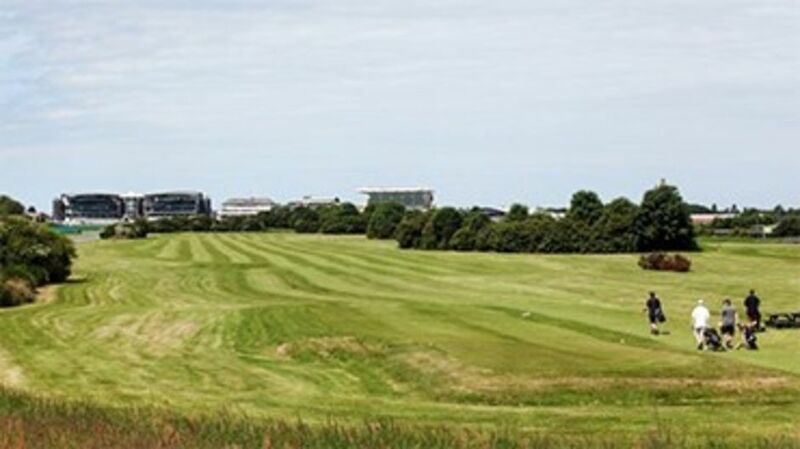 You’ll not need to worry if it’s too wet to play as Aintree’s course is one of the best draining courses in the local area, with very few closures due to wet weather conditions. We pride ourselves on the fact that the course is played with full tees and greens all year round. With our staff’s experience in turf husbandry, we have the ideal foundations for providing a good quality golf course for people to play. If you are short on time, then come and play 9 holes and get a taste of the distance that the horses in the Grand National have to travel! There is also the option to play the 9 hole course twice to give you an 18 hole experience. At Aintree we try and ensure that our customers more often than not are able to play on full tees and greens. Non-members can only book a maximum of 7 days in advance (this includes the day of play). Telephone 0151 523 5157 if you would like to book a tee time or require further information, or alternatively, click here to book on line. We have a relaxed Dress Code at Aintree, whilst it is preferred that golfers wear golfing attire, it is not essential. Shirts must have collars and sleeves (mock necks are acceptable), if a golfer wishes to wear shorts, then they must also wear socks. No club or bag sharing on the golf course. Any Caddies or non-golfers must request permission from the Pro Shop in advance of your booking.